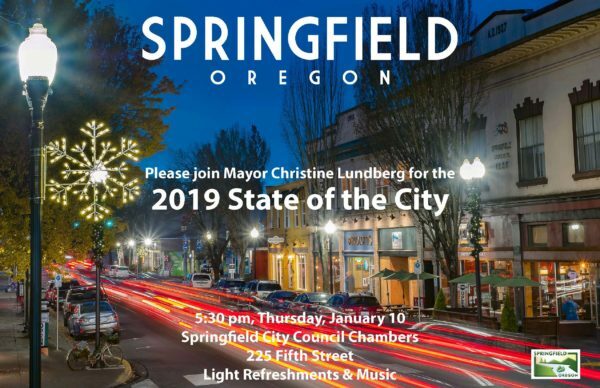 Community members are invited to attend this free event to learn more about what has been done and what’s to come for Springfield, Oregon. 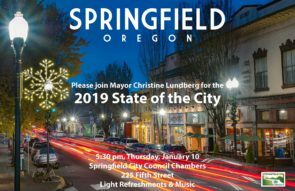 The event will include light refreshments and music following the Address in the City Hall Lobby. Site access for photo/video purposes will be coordinated for members of the media.